ROLLING GLOBAL PROTESTS are underway to protest Canadian Permanent Resident Saeed Malekpour’s death sentence and imminent execution. Please join the call to save Saeed from execution by attending a protest near you and spreading the word about the ongoing protests and urging others to attend. If there is no protest near you, please organize one with the support of the Saeed Malekpour Campaign and Farahway Global. Contact us and we will provide you with advice, guidance and support. 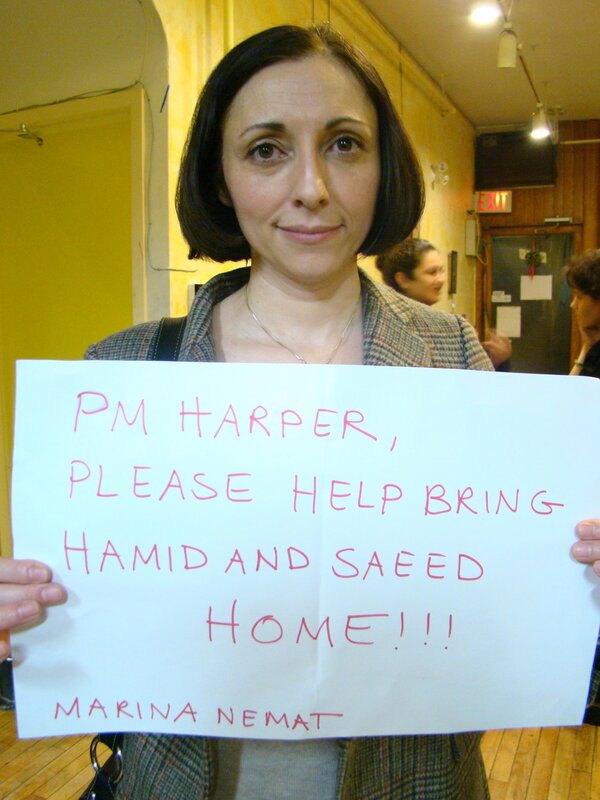 In the meantime, send us a photo of you holding a sign that calls for justice for Saeed! 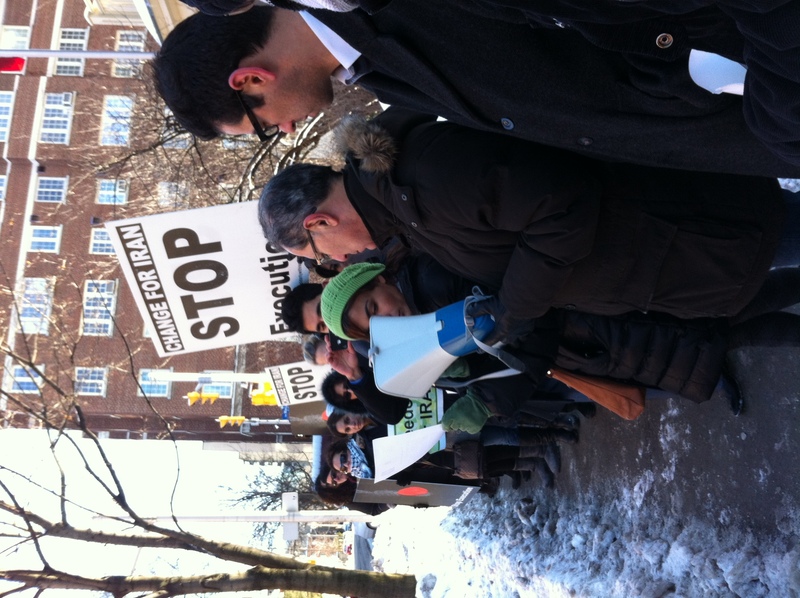 Feb 26, 2012: The Saeed Malekpour Campaign is organizing a demonstration against Saeed Malekpours’s death sentence, and those of 3 other Iranians, in Ottawa, in front of the Embassy of Iran, on ّSunday 26th at 1:00pm. Feb 4, 2012: The International Center for Human Rights in Iran, (ICHR) is organizing a demonstration against Saeed Malekpours’s death sentence in Ottawa, in front of the embassy of Iran, on Saturday, February 4th at 2:00pm. Feb 25, 2012: Mission Free Iran is organizing an urgent protest action in Washington DC on Saturday 25 February, to demand a halt to the imminent executions of 5 political prisoners in Iran – Zanyar and Loghman Moradi, Saeed Malekpour, Shirko Moarefi, and Yousef Nadarkhani.